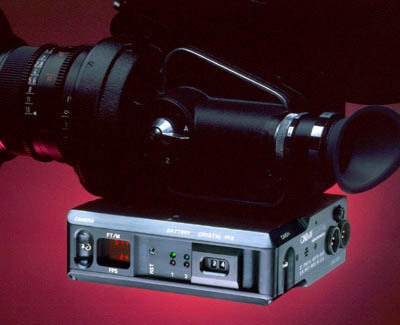 CinemaTechnic is one of the few facilities in the world still offering service for the Arriflex 35II series cameras. Labor rate is $150.- per hour with a 1.5 hour minimum. Probably the best thing you can do for your IIC is to convert the camera to a PL mount “Hard Front”. 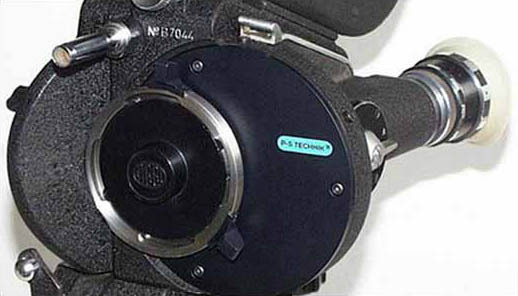 This replaces the rotating lens turret with a fixed PL mount allowing the use of modern 35mm lenses. We offer P+S Techik’s conversion, seen above, for standard 35IIC cameras. We also offer a custom PL conversion for the 35 II Medical Cameras, which we perform at our facility. Crystal Flat-Base Motor: There are many upgrades available for the 35 II. The most popular is to replace the handgrip motor, which is really only practical for hand-held use, with a modern crystal controlled motor that makes the 35 II a flat base camera. We currently offer the Cinematography Electronics IIC Crystal Base.